Are you looking for a fully qualified car mechanic? With 15 years’ experience and over a decade spent specialising in repairing VAG (VW, Audi, Seat and Skoda) vehicles you can be assured we have the knowledge and experience to carry out everything from regular servicing to quickly and accurately diagnosing faults with your vehicle. We are specialists in Audi engine management and electrical system fault finding and regularly cure faults that other companies cannot. 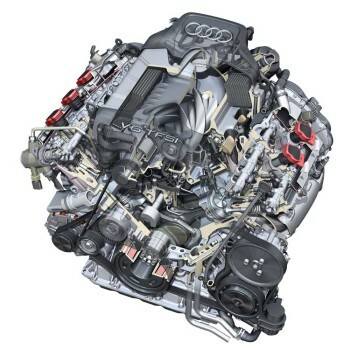 In addition to our vast VW/Audi group experience we are also able to carry out mechanical and electrical repairs to most other makes and models of car. At VDS Performance we believe the Crawley Audi customer should come first and aim to provide a specialist personal, customer focused service and one that allows the customer to speak directly to one of our experienced IMI (Institute of the Motor Industry) certified staff members whether just for free advice or about their own Audi vehicle whilst in our workshop near Crawley.